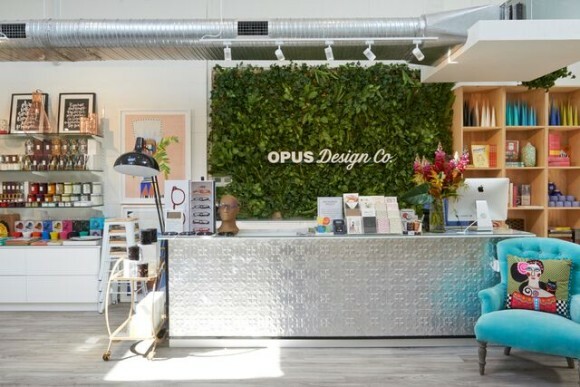 Melbourne may have Upmarket, but Sydney-siders, we have Opus! Tucked in the Paddington suburb since 1968, Opus is no stranger to the craft and design scene in Sydney. 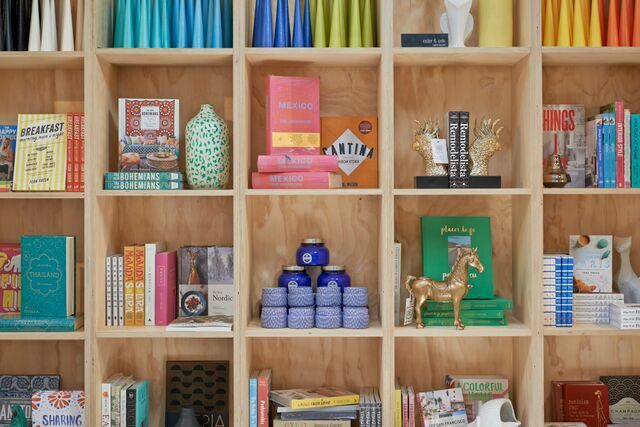 It’s a kitsch homeware and gift store and carries various other art and novelties, all of which are handpicked from all over the world. 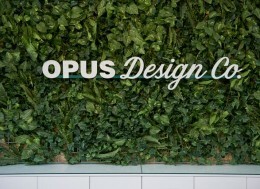 Recently, Opus introduced a new sister store, OPUS Design Co (ODC), located within the same building along 354 Oxford Street. 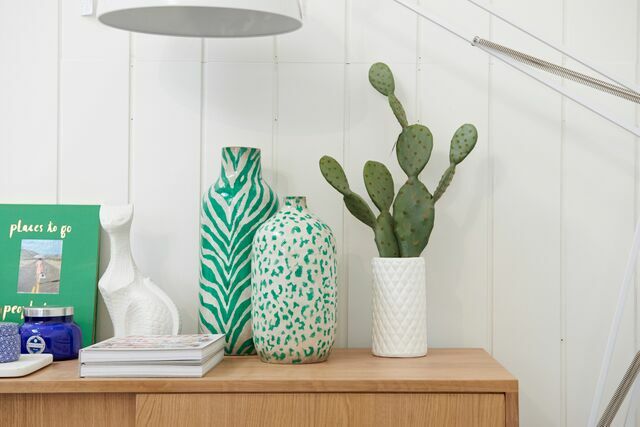 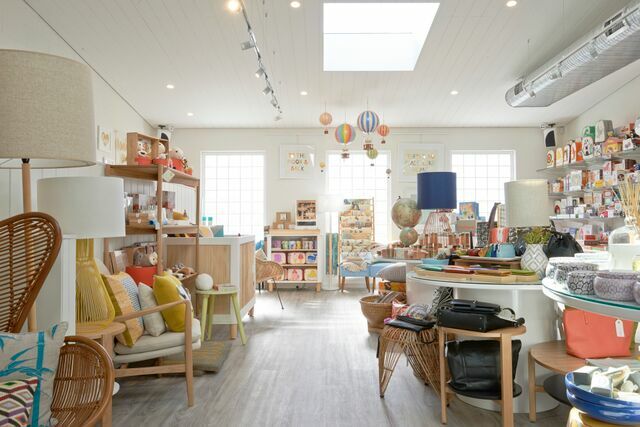 A more intimate and luxurious store that caters for style lovers, ODC features a beautiful range of furniture, art, soft furnishings, fashion and children’s accessories in a space that is incredibly airy and full of visual fascination.